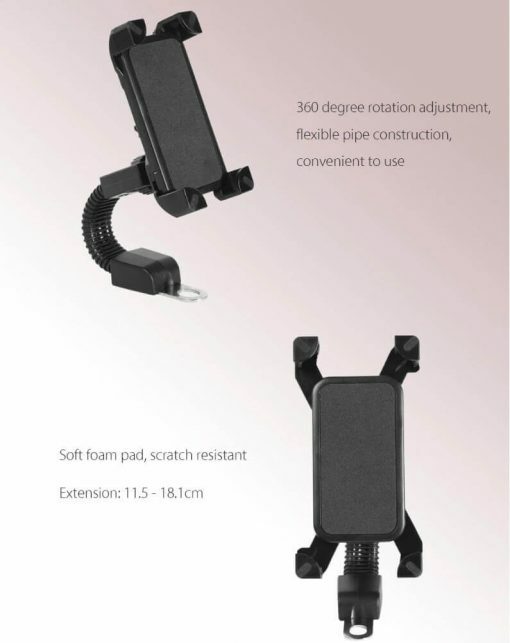 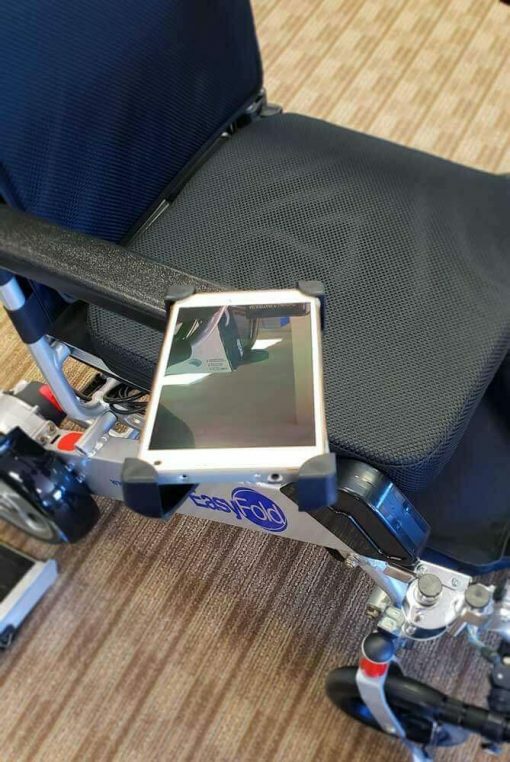 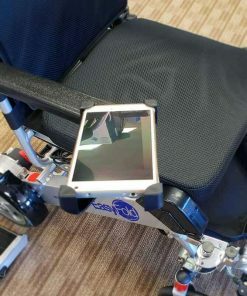 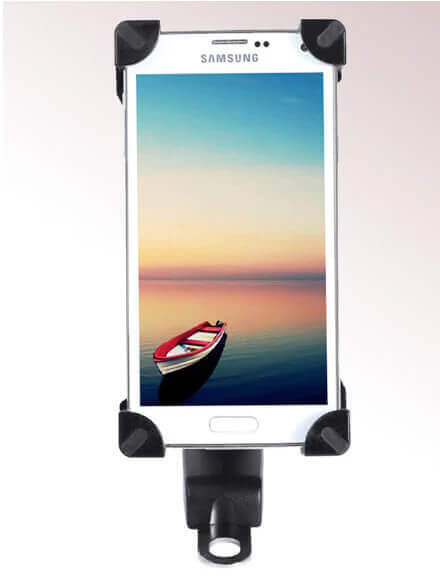 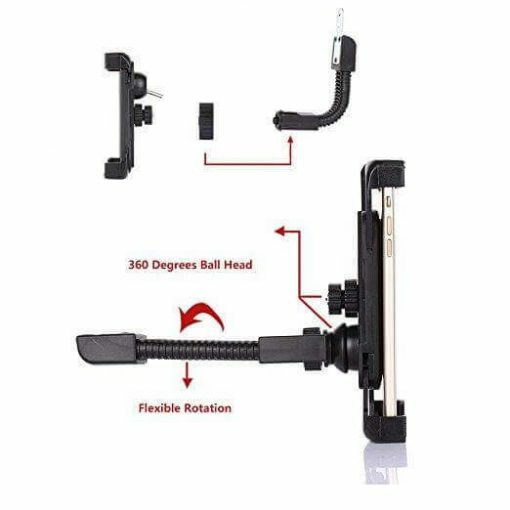 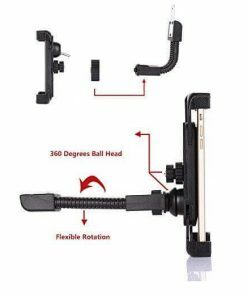 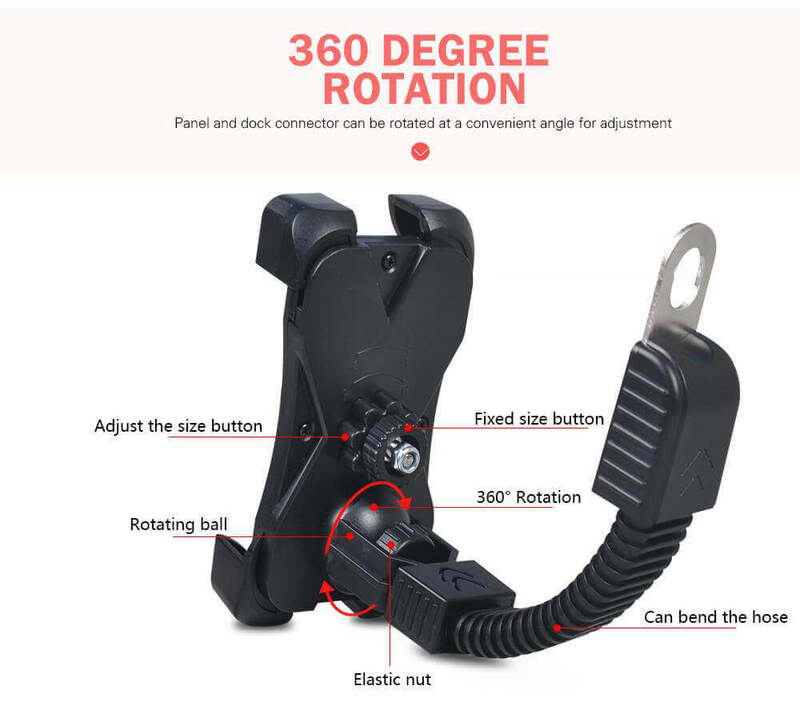 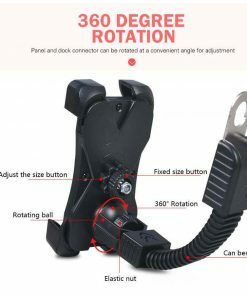 The Easy Cell Phone Holder features a four leg design that offers impressive holding power without hiding your device behind foam pads and plastic. 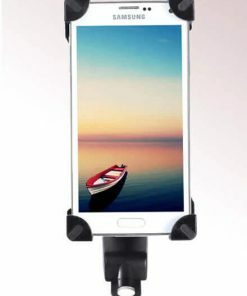 Simple to open and close, the springs leaves the outside edges of your device almost completely free of annoying obstructions, while keeping your device safe and secure. Compatible with a most smartphones by being able to extend up to to 18.5 cm / 7 1/4″ (see diagram).